IN ORDER TO PROPERLY PREVENT OR TREAT FOLLICULITIES, UNDERSTANDING HAIR FOLLICLE INFECTION IS THE FIRST STEP. If you’ve been told you have folliculitis, you’ll want to know how you got it and how to treat it as quickly as possible to preserve hair follicles and avoid hair loss. When hair follicles are irritated to the point of inflammation and infection, you have folliculitis. This condition can be caused by bacteria, fungus or yeast. If you notice, pimples, pustules, a rash or redness on your scalp, it is called simple folliculitis. Q. What is the difference between folliculitis and acne? Folliculitis looks like acne but is different because a hair will appear in the center of the inflammation. With acne, the sebaceous glands are infected; in folliculitis, the hair follicle is infected. Q. Who can diagnose and treat folliculitis? When you see telltale red pimples or pustules at your hairline or feel the pain and inflammation of a large boil on your scalp, you have a hair follicle infection. 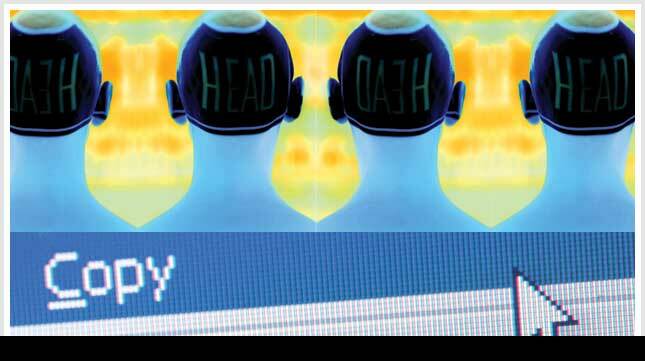 You will need to be seen by a dermatologist, who can diagnose scalp issues as well as prescribe treatment. Q. What causes follicle infection? The most common form of folliculitis happens when hairstyles that are too tight pull hairs from the roots, which causes them to get inflamed. The second most common irritation is allergic or sensitive reactions to chemicals in such hair products as chemical relaxers and even fragrances in shampoos and conditioners or styling products containing alcohol. Something as simple as a scratch or a bug bite can cause a boil and secondary infection, especially if follicles are already irritated by tight hairstyles or chemicals. Even the use of unsterile instruments at a hair salon can result in folliculitis. In children, folliculitis can be caused by tinea capitis (or ringworm), which can easily and quickly transfer to adults. A “furuncle” is the medical term for a boil where the inflammation swells up the entire hair follicle and the skin around it. Q. How is folliculitis treated? The simple, direct course of treatment is to discontinue wearing any tight hairstyles or using offensive products and to apply a hydrocortisone cream and an antibiotic ointment to the area. A culture of the inflamed area is recommended to determine the presence of any secondary infection from bacteria or fungus, which would require an oral antibiotic or antifungal medication as well. You may have to change your hairstyle and your product regimens indefinitely in order to reverse any hair loss and successfully remove the source of the inflammation. Q. Why did my doctor take a culture of my scalp? The culture tells your doctor what type of bacterium or fungus is present as well as what medications it is resistant to. Q. What kinds of complications can occur if folliculitis is left untreated? A boil, or group of boils, can disrupt the hair growth cycle, leading to hair loss and, if left untreated, possibly irreparable hair loss because of damage to the hair follicle. Always get any large boil on your scalp (or anywhere on your body, for that matter) cultured so you can determine the severity and type of secondary infection that may be present. MRSA (methicillin-resistant Staphylococcus aureus) has been found in many recent boil cultures; it is important to catch this type of infection as soon as possible before it spreads to other areas of the body. 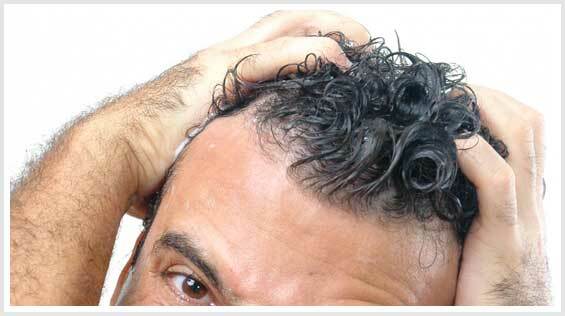 Folliculitis Treatment Telogen Effluvium: Sudden Hair Loss that Is Usually Temporary.